What year are you planning on travelling? 1. Celebrate in a different, magic world of time honoured festivities, filled with nostalgia and happiness. Treat yourself to a Christmas you will always remember. 2. Sit back, relax and let someone else do all the work – no grocery shopping, no feeding the masses, no dirty dishes, no heat, no flies… just enjoy! 3. Put yourself first – put away the vacuum cleaner, and look forward to dressing yourself beautifully – not the dining table! 4. Do your Christmas shopping in amongst the twinkling lights of the festive Christmas markets. 5. Explore a Winter Wonderland of medieval towns and ancient castles. 6. Enjoy sleigh rides down white dusted forest pathways, create snow angels and ‘silent nights’ and play in the snow amongst the soaring, snow clad, mountain peaks. 7. 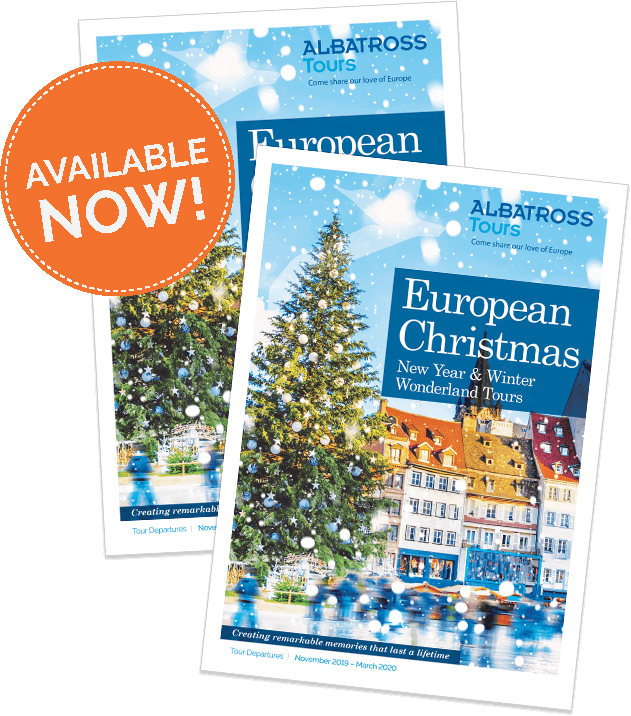 Capture the nostalgia, romance and good cheer of a traditional European Christmas – the true season festivities – the way it should be. 8. Enjoy a Christmas that is so special with like-minded, new found friends. 9. And lastly – because life was meant for great adventures! 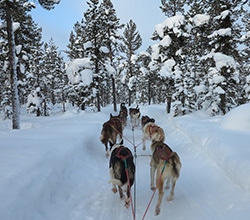 Join us in the Arctic Circle, Lapland, and meet the Sami people, drive a reindeer sled, enjoy huskie rides, snow shoeing and at night time drive your snowmobile on a safari to dine in a cabin in the forest wilderness. 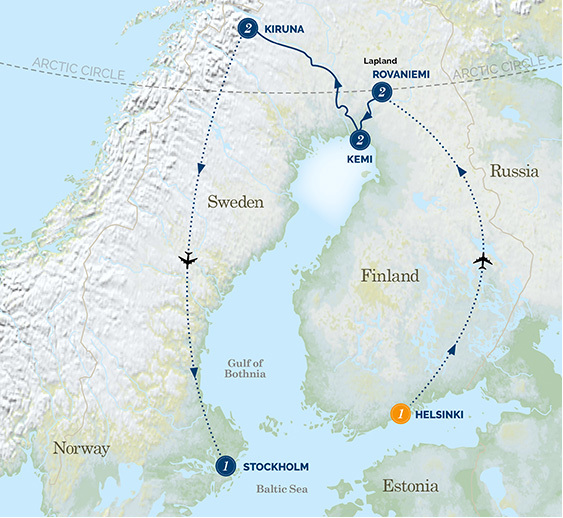 Jump on an ice breaker ship and do a ‘dry suit’ swim in the frozen Baltic Sea. 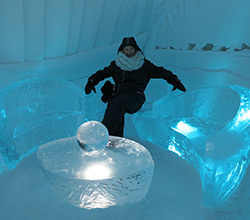 Stay in Santa’s cottages, Kemi’s extraordinary Glass Villas and an amazing Ice Hotel. 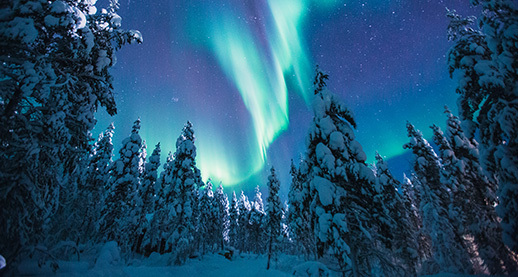 Visit an Ice castle, dine in an Ice restaurant and gaze in awe at the Aurora Borealis – the Northern Lights - dancing a slow ballet above you…. what an adventure! 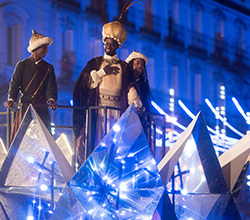 Experience a once in a lifetime New Year enjoyed in vibrant Barcelona followed by a Spanish Christmas ‘Fiesta of the Three Kings’ in romantic Seville. 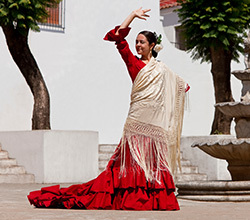 Take in the massive floats, music and street dancing of the Three Kings parade, enjoy the passion of the flamenco, the click of heels and clack of castanets… such emotion! What destinations! 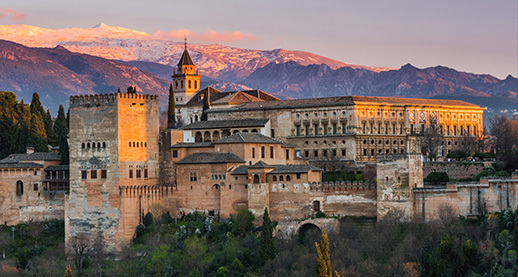 Wander through the Granada’s exquisite Alhambra Palace complex, and explore Cordoba’s extraordinary Mosque–Cathedral and whitewashed ‘Moorish’ alleys. Now add an Andalusian ‘Christmas lunch’ in Ronda, lunch in the snow-covered Sierra Nevada and a farewell dinner in Madrid - in ‘the world’s oldest restaurant’. What fun! Imagine…. 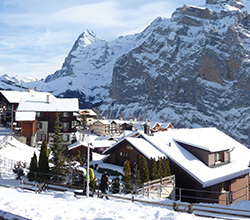 celebrating New Year deep in Switzerland’s mountain region of the Bernese Oberland. 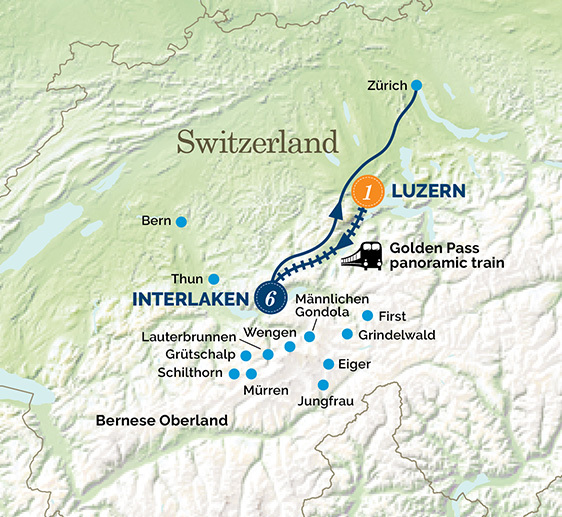 Ride in panoramic train carriages past waterfalls and lakes to stay 6 nights in gorgeous Interlaken. 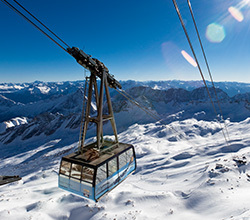 Stand above the clouds on the incredible Jungfrau Joch, look down on the Aletsch Glacier and visit Grindelwald to take a zip line down the mountain. 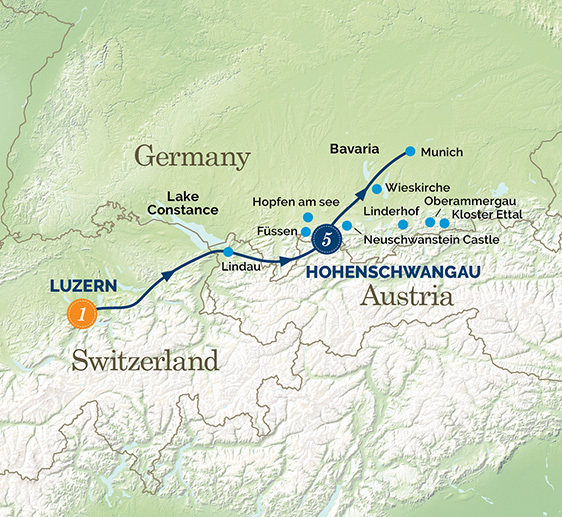 Visit historic Bern and lakeside Thun, catch cog railway trains to delightful Lauterbrunnen and the ski resorts of Murren and Wengen. 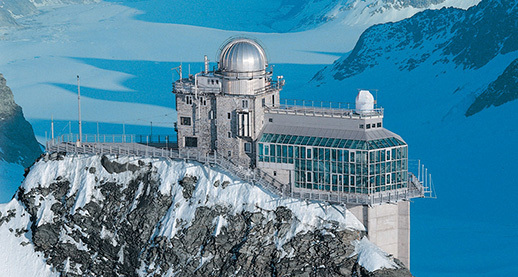 Ascend high in a stunning cable car ride over the Männlichen and up the jagged peak of the extraordinary Schilthorn mountain to dine on a ‘007 James Bond’ lunch. 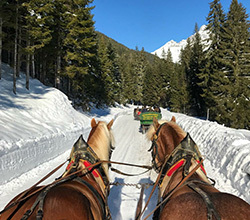 Enjoy a horse drawn carriage ride, a suspended, cliff clinging walk, snow shoeing, ice curling and watch as fireworks explode above and hear them echo through the mighty, snowy peaks. What an unbelievable New Year experience! Imagine celebrating New Year in a first class Spa Hotel in the foot of the Bavarian Alps watching the fireworks explode over a flood lit fairytale castle! 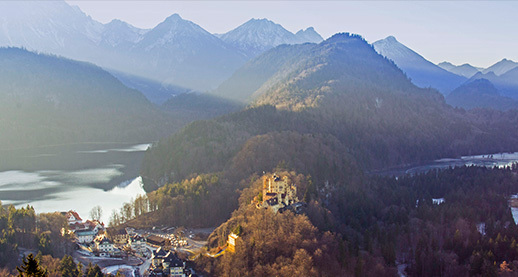 Now take the Tegelberg Cable Car high up in the mountains, relax on a horse drawn carriage ride and explore King Ludwig’s extravagant castles. 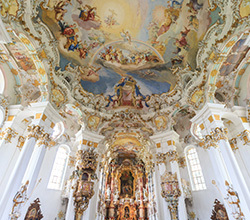 Relax amongst Füssen’s ancient cobblestoned streets, visit the ‘Passion Play’ village of Oberammergau, the glorious ‘Church in the meadows’ – Wieskirche, extravagant Linderhof Palace and Kloster Ettal, and dine beside a frozen lake… what classic New Year! “I have had a wonderful holiday. Christmas is always a very special time of year for me, and even though my husband and I were away from close family, we have had the best Christmas ever! Snow falling on Christmas Day and waking up to a winter wonderland on Boxing Day was indescribable.